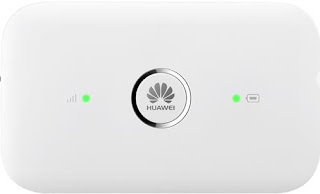 Huawei E5573 is a 4G enabled mobile WiFi hotspot, that can provide download speed up to 150Mbps and upload speed limit is 50Mbps. 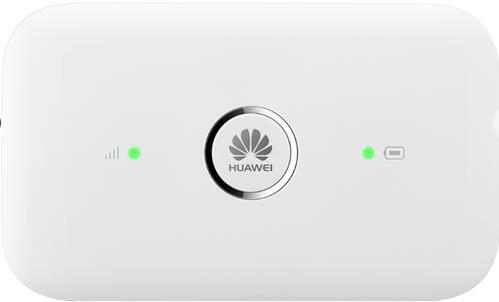 In its WiFi mode, it is able to provide internet connection up to 10 Wi-Fi enabled devices. The E5573 is backed by a 1500mAH battery, that is rated for 4 hrs of WiFi usage and up to 300 hrs standby while Wi-Fi is OFF. On the front of the device, there are two single LED indicators for battery and signal strength. It is backward compatible with 3G and 2G networks. The E5573 supports Cat.4 LTE 4G FDD-LTE 800/850/900/1800/2100/2600MHz, 3G UMTS/DC-HSPA+: 850/900/2100MHz, and 2G GSM/EDGE/GPRS: 850/900/1800/1900MHz frequency bands. It supports dual band WiFi 2.4G and 5G. Huawei E5573 is a nice device and recommended to purchase. 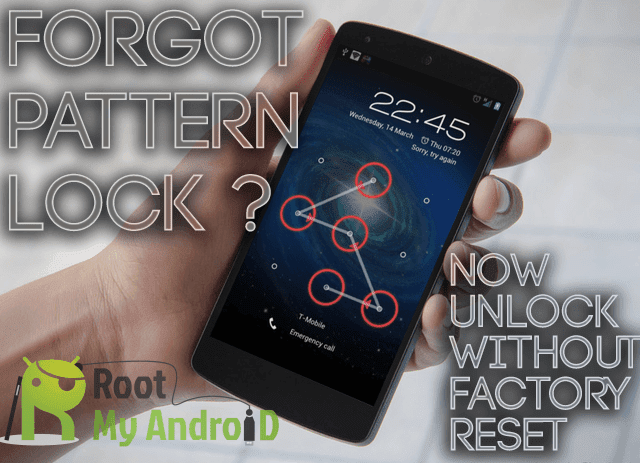 It can be unlocked, but after the firmware change only, which is similar in the unlocking of Airtel India E5573S-606.